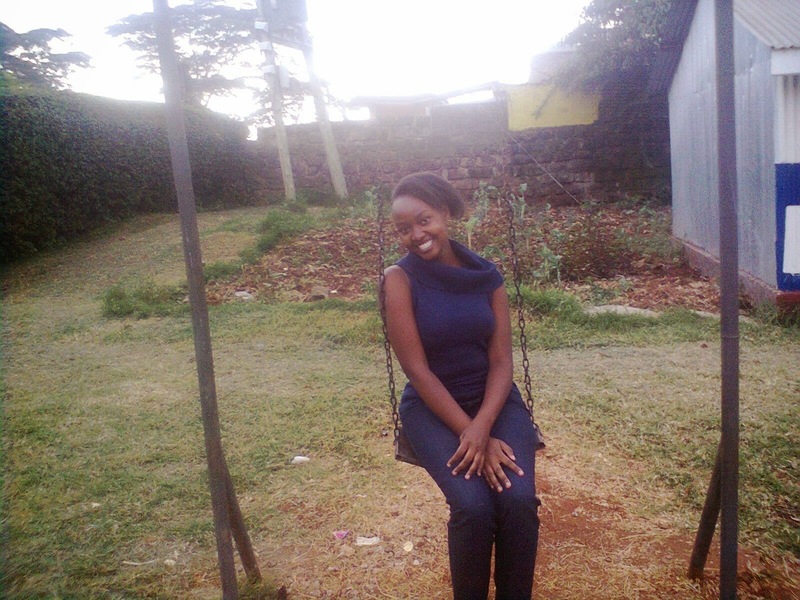 Did Mary Muchiri Predict Her Own Death? Mary Muchiri who is one of the students who lost their lives during the Al-shabaab attack seem to have predicted her death. Apart from modeling, Mary was a religious person and she always met with others to pray and thank God early in the morning before joining the rest of the students in class. On her Facebook wall months prior to her death, Mary seemed to have been thinking about about death a lot, and she decided to post, probably to share with her friends how she felt. Demonic spirit of death was stalking her.